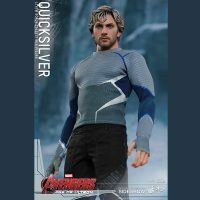 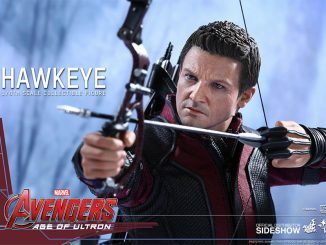 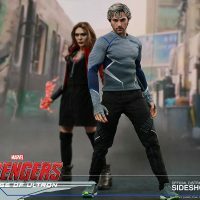 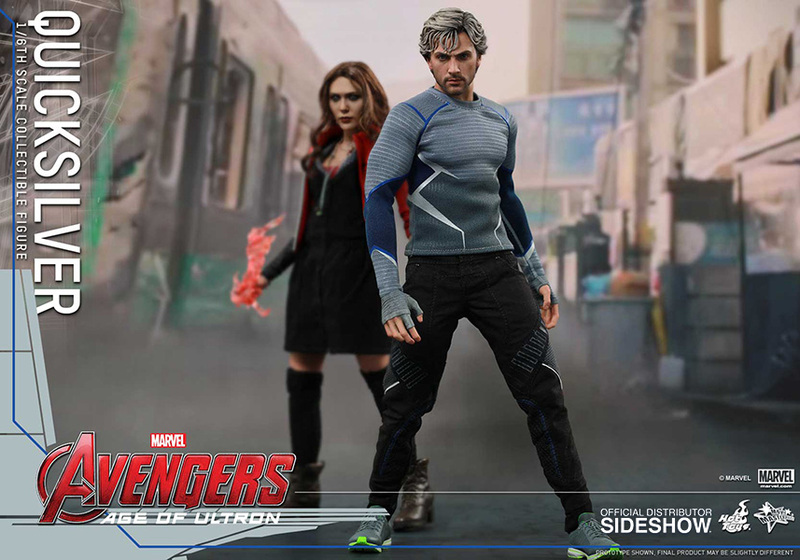 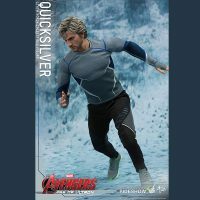 Pietro Maximoff’s presence in the Marvel cinematic universe flashed through at super-speed but the Quicksilver Sixth-Scale Figure lets you keep the speedster running in your Age of Ultron collection. 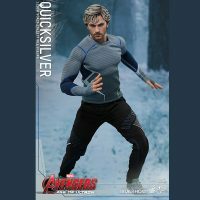 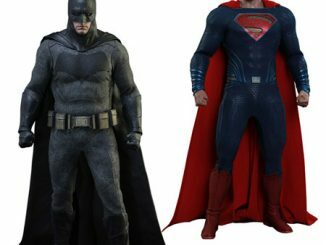 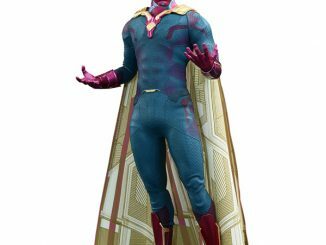 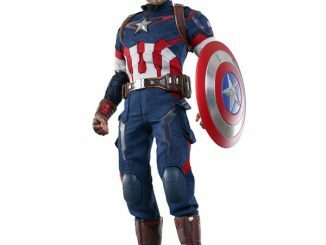 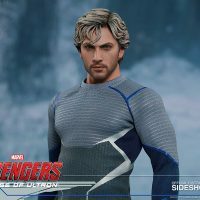 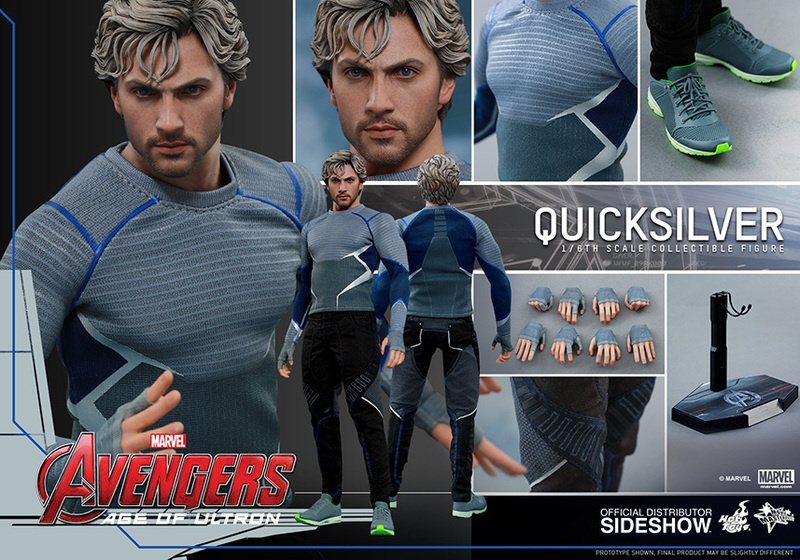 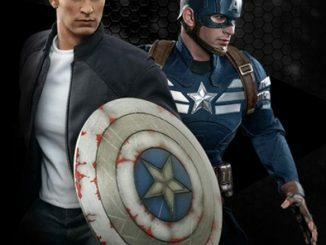 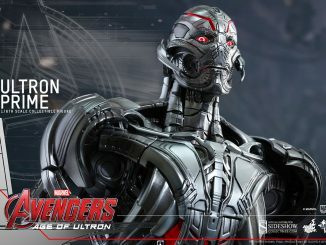 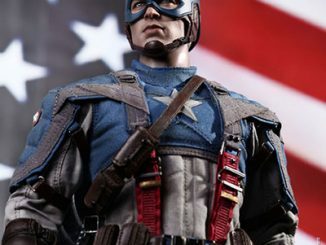 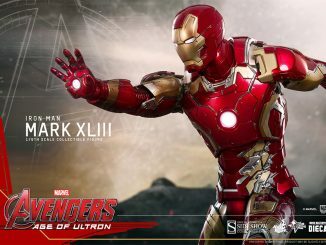 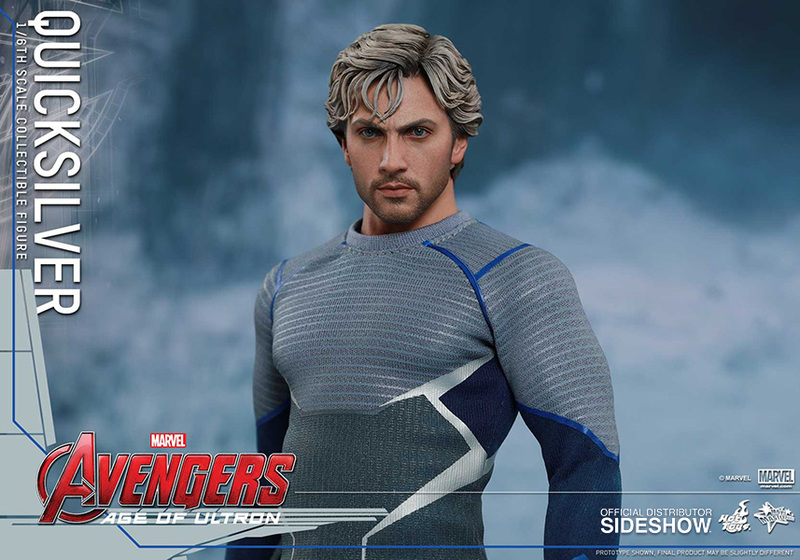 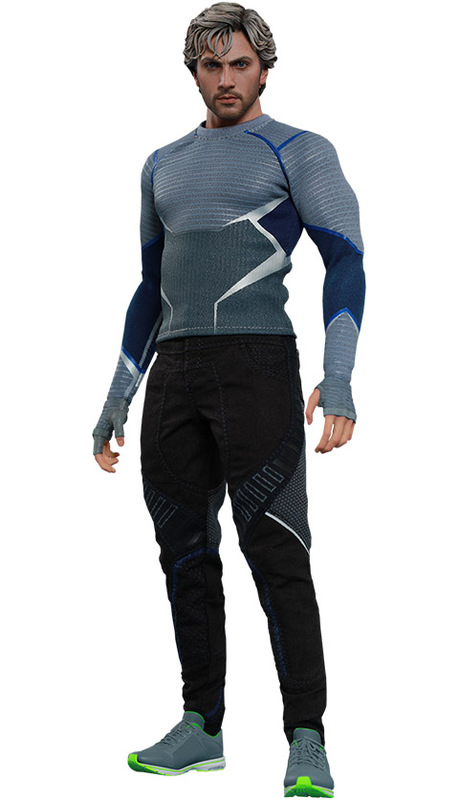 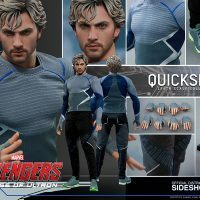 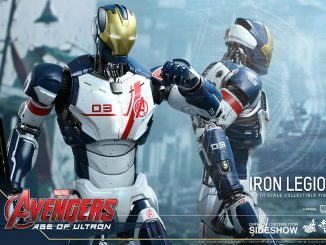 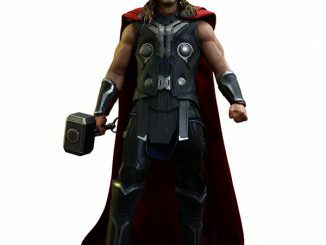 With movie-accurate details based on the image of Aaron Taylor-Johnson, Quicksilver stands 11.81-inches tall and features interchangeable hands, a detailed costume, and a base that includes Quicksilver’s name and the Age of Ultron movie logo. 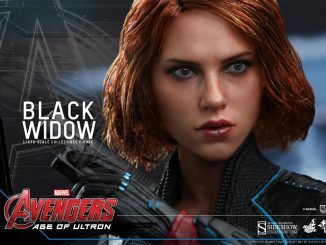 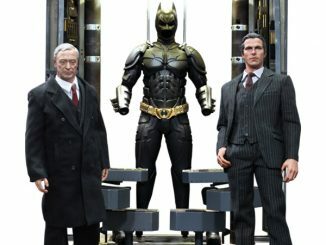 The Quicksilver Sixth-Scale Figure will be available Dec 2015 – Feb 2016 but it can be pre-ordered now for $209.99 at Sideshow Collectibles.